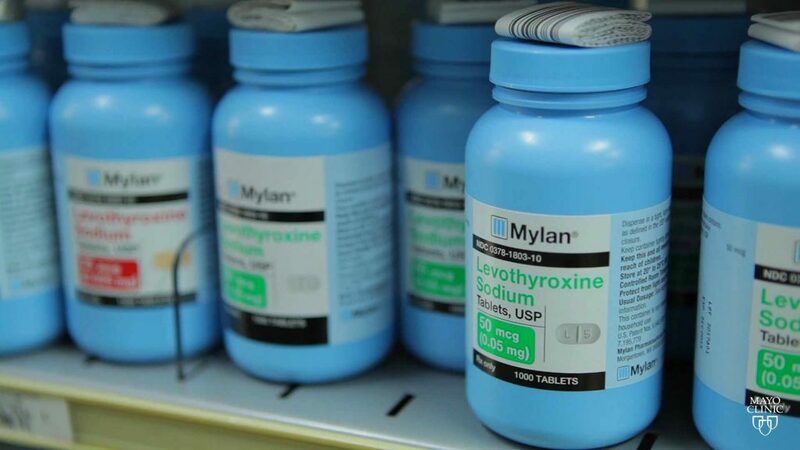 Mayo Clinic Minute: Levothyroxine overload? Mayo Clinic endocrinologist Dr. Juan Brito says, while some people genuinely need the hormone replacement to regulate metabolism and ward off health risks, most people taking it do not. Dr. Brito says each prescription should be accompanied by thorough follow-up care. "What is important is to engage the patient and the doctor, and make sure they have a reason to [take] it and a plan – what to do if symptoms don't get better and what to do if the symptoms do get better." Dennis Douda reports. Journalists: Broadcast-quality video pkg (0:59) is in the downloads Read the script.